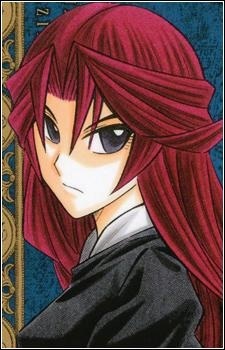 Edel "Violet" Kelly is the daughter of Lord Weiss and Mary Jane Kelly. She was born in Lord Weiss' mansion, but was taken from there after a short while by her mother. Taken to London, she was forced to becom a prostitute at 13 after she inherited her late mothers debt. She later became a mudlark. Edel deeply cares for the other mudlarks, and considers them her real family. She denies ever being "Edel" now, insisting she is simply "Violet the mudlark".